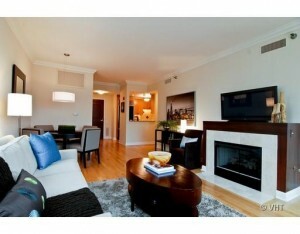 Immaculate 2 bed/2 bath unit at the Fordham! 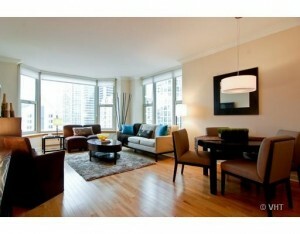 Hardwood floors/gas fireplace/large windows with North/East views. 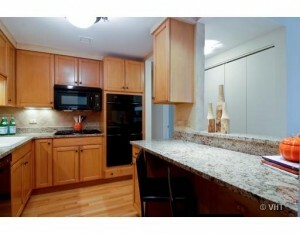 Kitch features granite countertops/maple cabinets & high end appliances. Master bedroom w/2 closets & ensuite bathroom w/double bowl vanity/marble/shower/jacuzzi tub. 2nd bed w/extra large walk in closet. Terrace off living room. 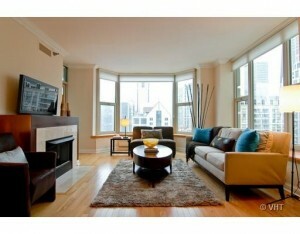 1 deeded parking space incl. 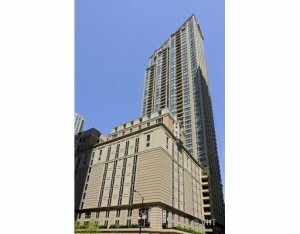 Amenites incl indoor pool/sun deck/exercise room.